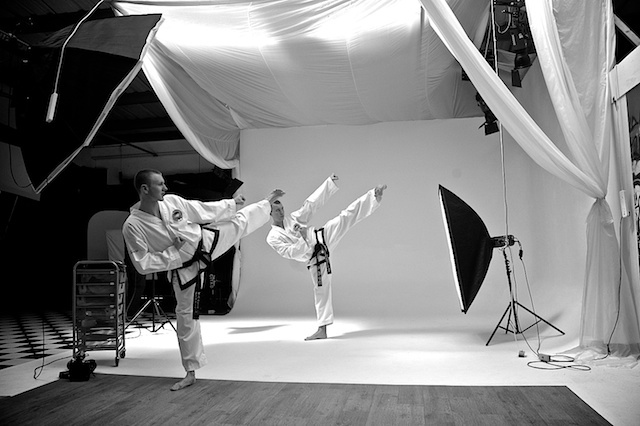 I was recently asked to help out at a Taekwondo studio shoot with photographer Ben Luckman. In between moving lights and backdrops around and generally being in awe of these guys’ martial arts awesomeness, I decided to shoot a little behind the scenes video and set up a time lapse camera in the corner of the studio to capture the whole session. For the techie geeks out there, the time lapse frames were shot on a Nikon D70 tethered to a Macbook running Sofortbild timelapse and camera control software, shooting a frame every 12 seconds for the duration of the two hour shoot. 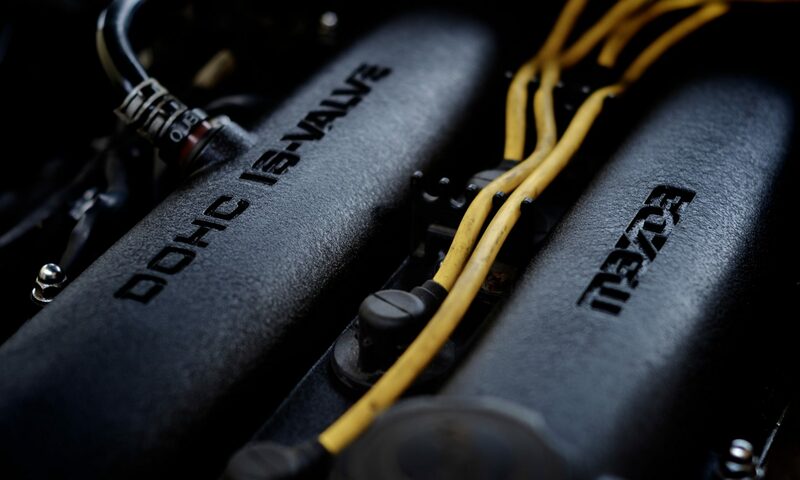 I set the D70 to manual focus and exposure to avoid the camera hunting around and to give stable light levels. Video clips were shot on a Flip HD pocket video recorder and the whole lot was put together in iMovie ’11. TKD Shoot Aug 11 from Jason Carvalho on Vimeo. I’ve got a long list of things I’d do differently next time, but I think the concept seems to work quite well. For more info on Ben’s photography, check out his flickr stream and website.